means building or modifying a website to increase the number of visitors. Basically, the higher you appear on the first page of a web search engine, the more likely potential customers are to go to your website. Statistics show that 93% of online experiences begin with a search engine and 75% of users never go beyond the first page. In addition, 70 to 80% of users choose the natural search results over paid ad links. Of all the commercial search engines, Google drives an incredible 90.62% of web traffic. Without it, your website might end up buried in the plethora of information on the web. Search engines help customers who are looking for what you offer. 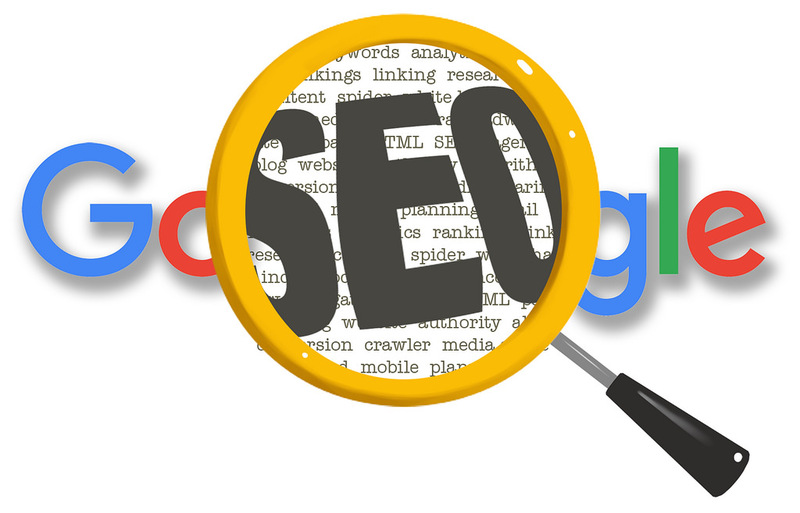 In fact, search engine traffic can make or break a company’s success. Get it right and you could achieve more publicity, revenue and exposure than through any other kind of marketing. A higher ranking not only ensures more traffic but it instills confidence in your company as an important and trustworthy organisation. Automated search bots that crawl the web can’t read pages as a human would. For a search engine to bring back an answer in a fraction of a second, ‘relevance’ and ‘importance’ are the metrics that determine which web pages to return from the billions held on massive databases. Using complex algorithms to sort the wheat from the chaff, the search engines- having no inherit gauge on quality – determine importance as popularity. So even if you build a perfect website, unless people are sharing it, linking to it and commenting on it, Google will struggle to know it’s there. Creating great content and marketing is key as it will encourage natural web links as other individuals and companies will want to connect with you. To encourage more links, build a blog and make it a valuable, informative and entertaining resource. Ask loyal customers or partners to link to you. Getting your name in the press by giving something away or sharing a great story can be another great way of getting attention and more links, and so a higher ranking. You must also work out which keywords your target market are using to search for your product or service and include around 8 keywords for each page of your website – it’s not just about getting visitors to your site, but getting the right kind of visitors. There are many actions that you should take when constructing or modifying your site to make your website more visible to search engines. Your most important content should be in HTML text format as images, video, audio, Flash files and plug-in content are often ignored by the engines. If you do include these elements, make sure they have accompanying descriptive text. Give your website a clear hierarchy so that every page is reachable through a text link. Ensure keywords are prominently used in titles, text and metadata. The more specific you are the better. Use your keyword in the title at least once, at least two to three times in the body copy and once in the URL. Use Google’s Keyword Tool for accuracy. Google Adwords’ Keyword Tool will suggest keywords and provide you with an estimated search volume. Ending every title tag with your brand name and can increase brand awareness. Here at Universal Web Design, our in-house specialist, Sofie Samuelsson can steer your business in the right online direction. Her processes allow you to be climbing online, as well as having your competitors looking over their shoulder at your meteoric rise above. Contact us today on 01206 588 000 or email sales@universalwebdesign.co.uk to learn more about our bespoke SEO packages. Our services are designed to help small businesses and sole traders to be found online, enhancing your websites ranking giving you business the exposure it needs.